The Bazaruto Archipelago is gaining increasing recognition as one of the prime diving destinations of southern Africa. 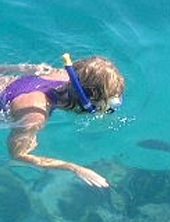 With its amazing reefs, coral and marine life, many days of exciting diving can be enjoyed. Contact us with your specific requirements and we will try to offer a special package for multiple dive days or larger groups. If you are keen to discover some of the best shallow reefs along the coast of Mozambique with just a snorkel, goggles and fins, we can take you to outstanding spots in clear water with a beautiful range of tropical fish and coral. 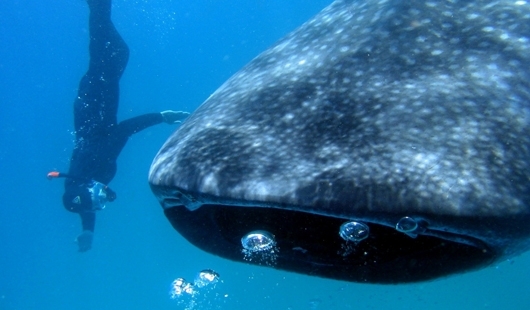 Maybe you will even come across the resident whale sharks, mantas and dugong. 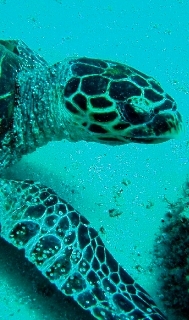 These excursions can be arranged with our dive partners or in combination with an island safari.